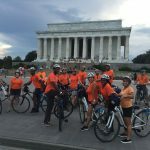 Heartfelt thanks to all who helped make the 2018 Orange Wednesday Ride & Event such a success: the Bike and Roll team, NAMI-Montgomery County, AFSP Maryland, Coty Novack & friends (performed spoken word scene) Dara Schweitzer (singer), Rosana Azar (our artist), Josh Quinto (DJ), those who donated food and items for the silent auction, and all who participated by buying a ticket, going on a tour, bidding on a silent auction item, and bringing a smile. 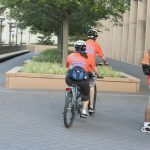 We even had the support of Mother Nature, who provided great weather during a very rainy week. 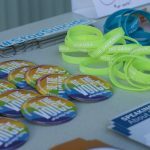 Proceeds from the August 1st event (over $20,000) will help increase awareness about mental health issues and fund programs to support individuals and families struggling with mental health. 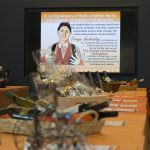 Please see our Facebook page for photos from the event. 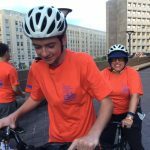 Our inaugural Orange Wednesday Ride in 2016 raised over $12,000 and our goal is to exceed that this year. 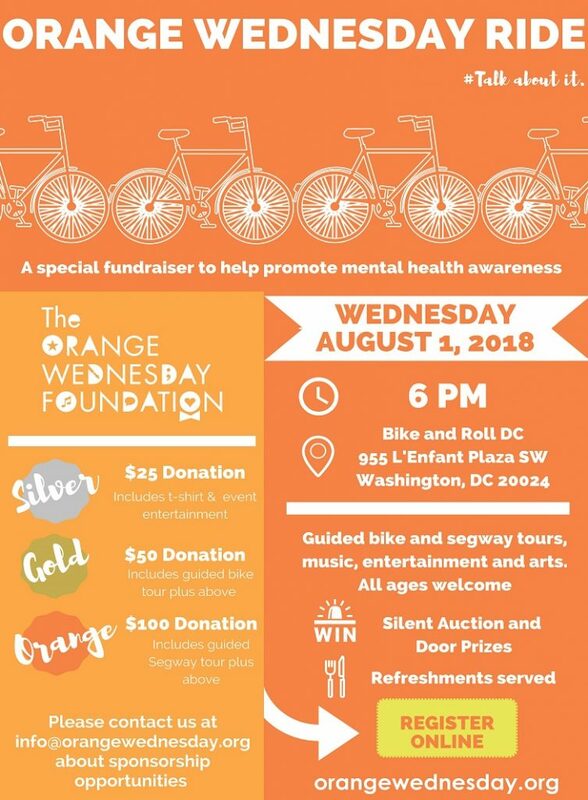 For more information or to donate to the silent auction, please fill out our online form or contact OrangewednesdayRide@bikeandrolldc.com. 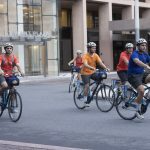 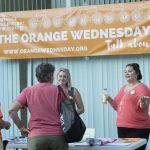 How can you support the 2018 Orange Wednesday Ride? 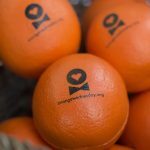 Sign up to participate – Online registration is now open! 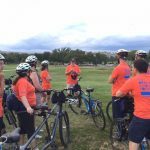 Donate an item or service for our silent auction – fill out our online donation form.